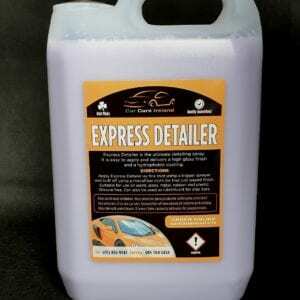 Superfast wax protects against weather influences and gives a glossy result. 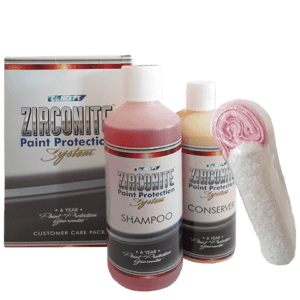 User-friendly maintenance product to protect and restore the gloss of lacquered surfaces, both metallic and non-metallic. 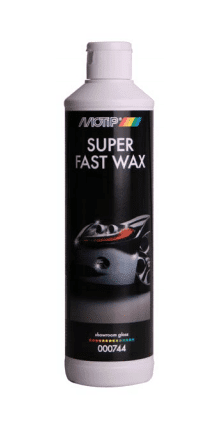 Superfast wax protects against weather influences and gives a glossy result. 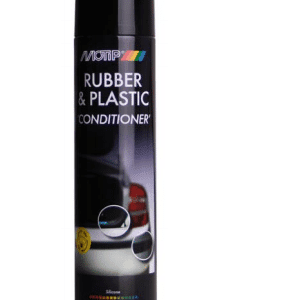 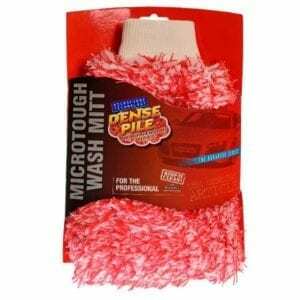 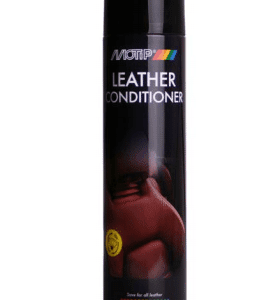 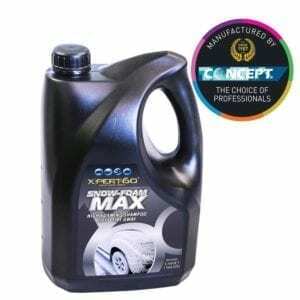 MoTip Car Care Superfast Wax reduces the adhesion of dirt and contains silicones.